However, when his magical case is misplaced and some of Newt's fantastic beasts escape, it spells trouble for everyone . . . 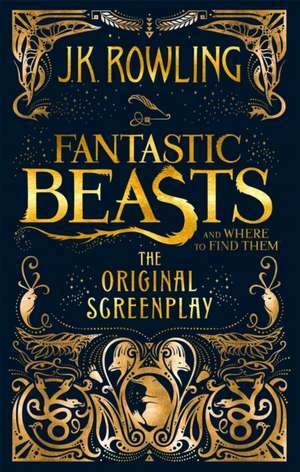 Inspired by the original Hogwart's textbook by Newt Scamander, Fantastic Beasts and Where to Find Them: The Original screenplay marks the screenwriting debut of J.K.
Rowling, author of the beloved and internationally bestselling Harry Potter books. A feat of imagination and featuring a cast of remarkable characters and magical creatures, this is epic adventure-packed storytelling at its very best. 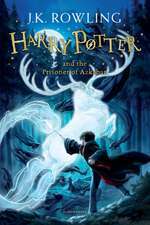 Whether an existing fan or new to the wizarding world, this is a perfect addition for any film lover or reader's bookshelf.